Creating an online brandable business out of this name would be a amazing because it is unique and Easy to remember it passes the billboard , radio and party test! Let your imagination run wild on the development, there is no limit make it yours! 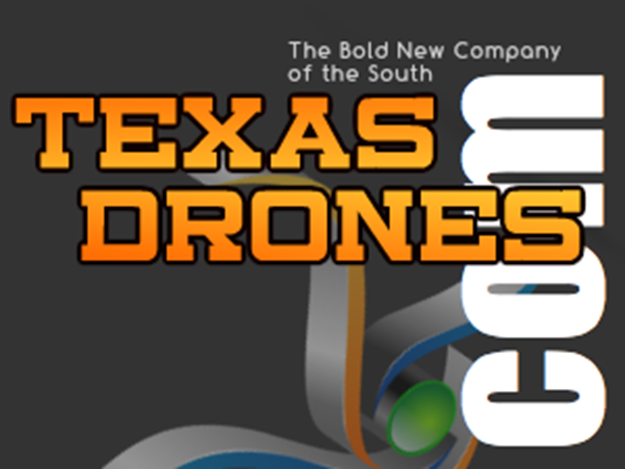 Contact us for addition premium drone names we have in inventory as well.